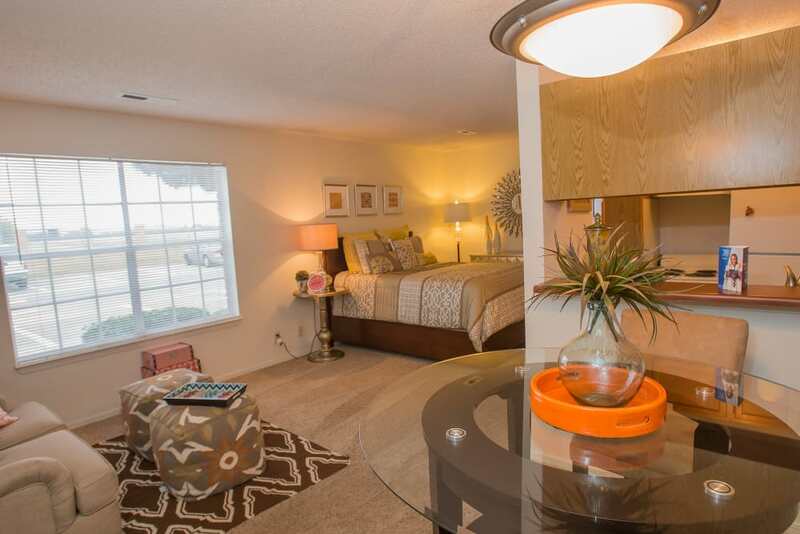 Embrace a better way of life at Tammaron Village Apartments. 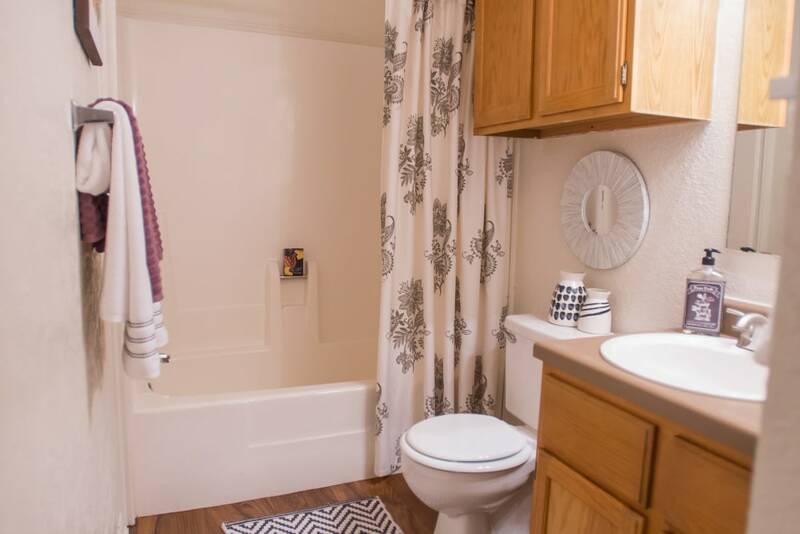 Our green and beautiful community is home to studio, one, and two bedroom apartments for rent in Northwest Oklahoma City, OK. 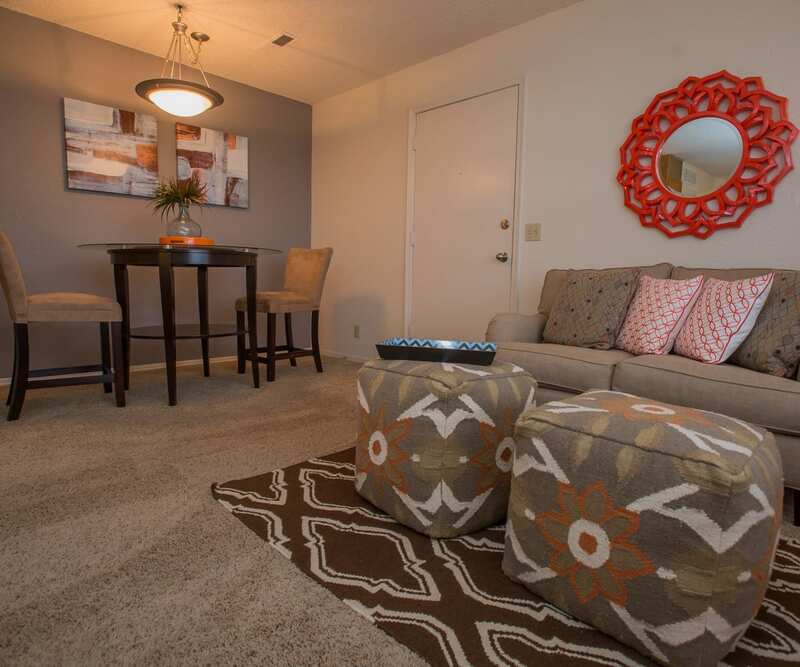 Featuring modern floor plans, our apartments are designed around your absolute comfort. Organize your things in your spacious closets and take advantage of the convenient individual exterior storage as well. When the temperature begins to climb, cool off at one of the two gorgeous outdoor swimming pools. 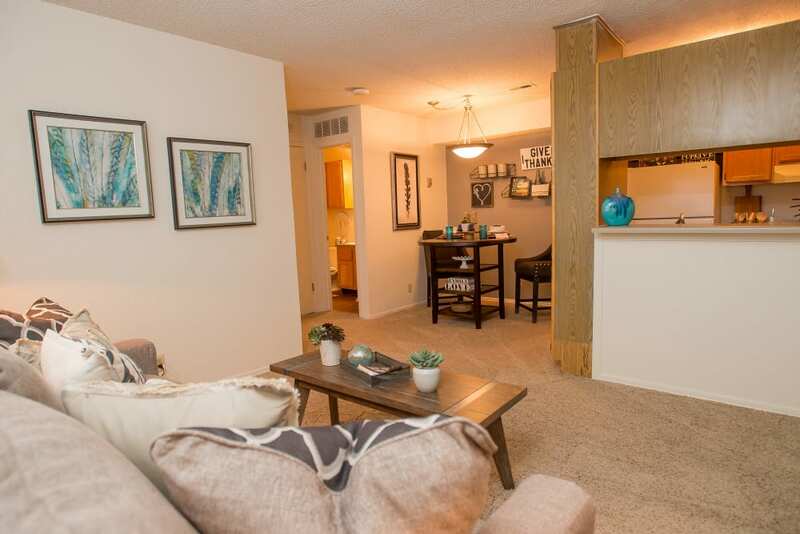 Complete with an onsite dog park and east-to-use agility equipment, our pet-friendly community is the perfect place for you and your dog to thrive. Expansive floor plans. Contemporary finishings. Welcome to your new life at Tammaron Village Apartments. 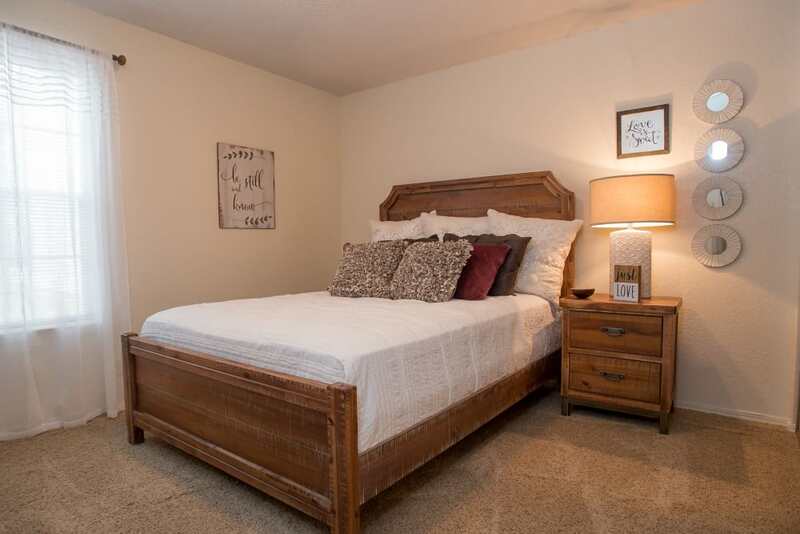 Choose between our studio, one, and two bedroom Oklahoma City, OK, apartments near Nova. 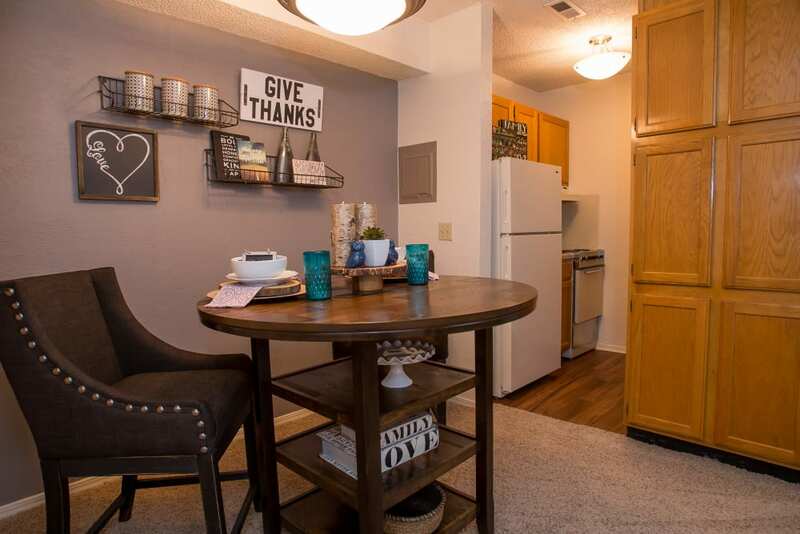 Your new home features spacious closets for your clothes and shoes as well as a fully equipped kitchen where you can create restaurant-quality meals right at home. At Tammaron Village Apartments, recreation and relaxation go hand in hand. 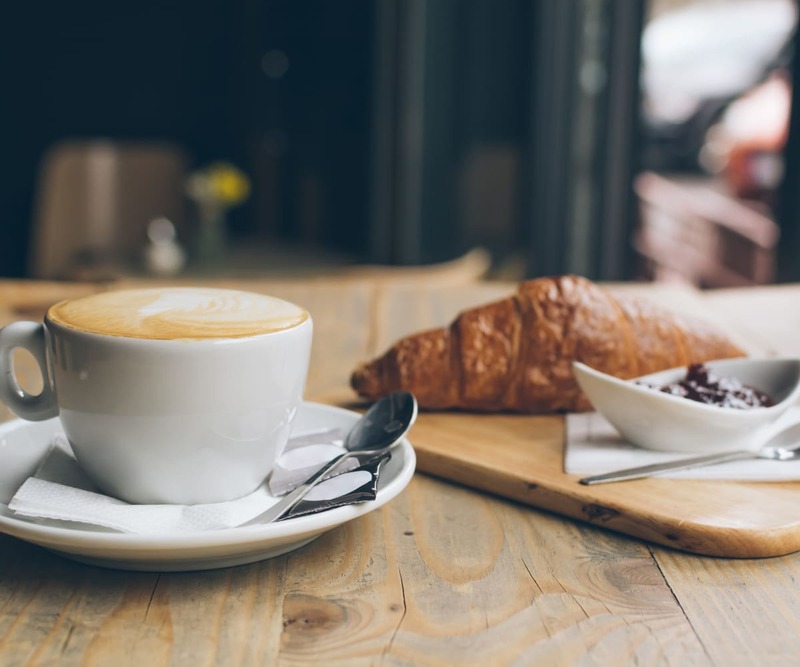 However you prefer to unwind, our community is here to make it easier. Take a dip in one of the two outdoor swimming pools and then warm up on the resort-style sundecks. Walk your pup to the onsite dog park and let her enjoy some time off leash. 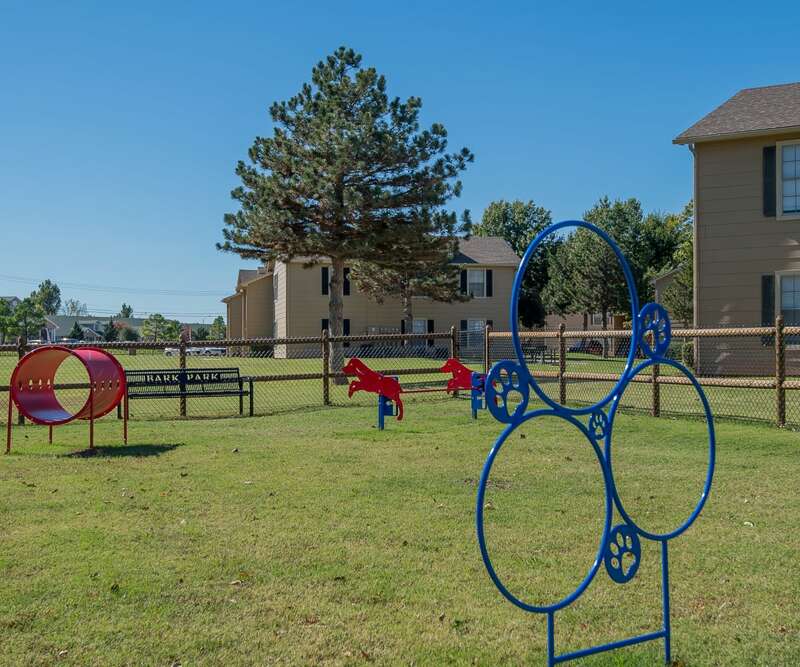 Tammaron Village Apartments is perfectly located northwest of the city center in beautiful Oklahoma City, OK. Take advantage of the short drives to great employers like Integris, Mercy Hospital, and Paycom. In your leisure time, fish for largemouth bass at Lake Hefner or schedule an early tee time at Surrey Hills Golf Course. Discover Tammaron Village Apartments today. 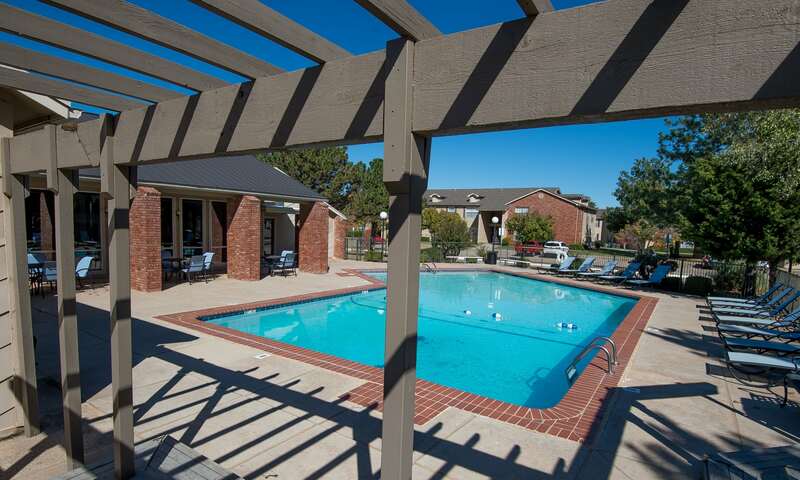 Give us a call to schedule your tour of our Northwest Oklahoma City, OK, apartments for rent.